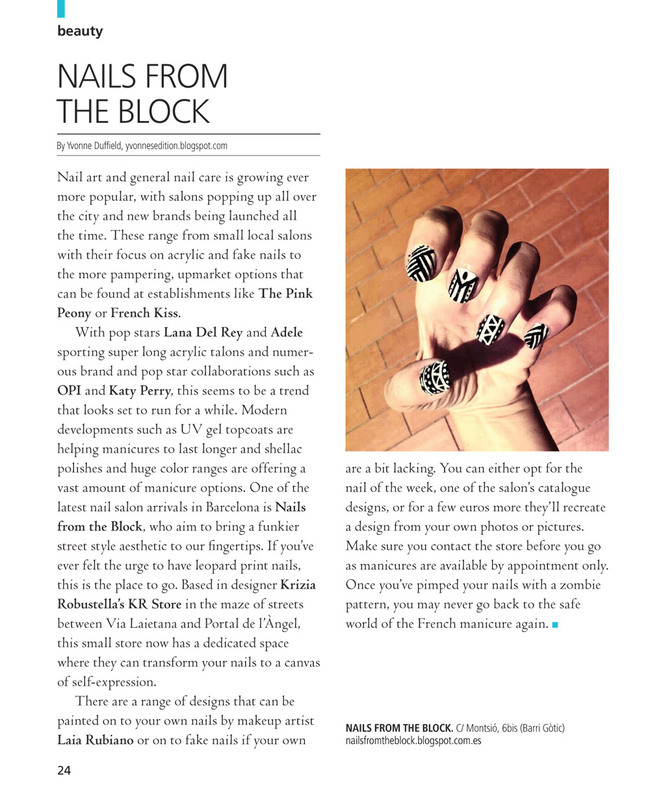 Recent piece for miniguide magazine about new Barcelona nail salon Nails from the Block. 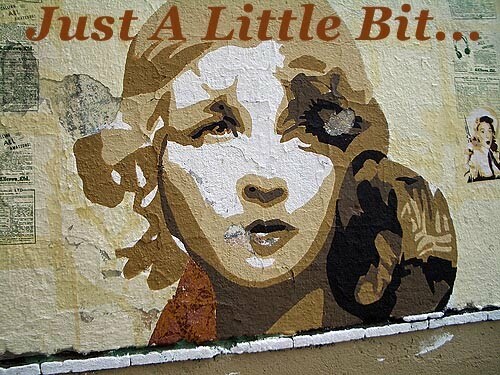 Click on the picture to see a bigger version. 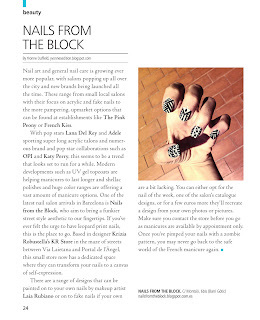 I'm going to go and get my nails done there soon so I'll take some photos and post them here as soon as I do. Hasta luego!